Did you ever think about mobile betting? That’s the newest technology in the betting business which should make betting possible for us wherever we are. Sports betting has never been so easy. A huge list of online bookmakers give us plenty of possibilities for placing our bets while sitting at the computer. We don’t have to leave our home and we can make use of a lot of bonuses. With smartphones replacing usual mobile phones we have the opportunity to download apps for everything: Navigation, dictionaries, games and much more. So the bookmakers started to offer apps to their customers for free to place their bets with their smartphones. Now, why are these mobile betting apps so popular? No matter where you are and no matter what you do. Just take your smartphone and place a few bets. You can do it while watching TV or when eating in a restaurant. You can do it when going with the dog or even when lying at the beach and being tanned by the sun. It really doesn’t matter where you are. As long as you have access to a smartphone with an internet connection you can use the mobile betting apps to bet on your favourite team or whatever you want to bet on. This is what mobile betting is NOT – time consuming. You can place your bets within a minute or even less because the apps are so user friendly that no one should have any problems for browsing through the various betting opportunities. 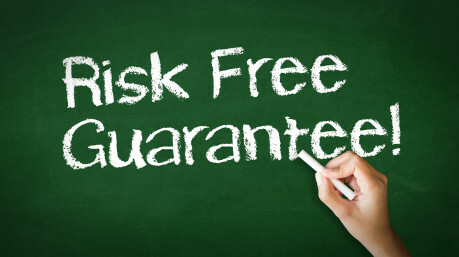 Bookmakers offer many types of bonuses to us for creating an account. Additionally to these bonuses many bookies have special offers for customers when they place their bets through the app. If you make use of all these bonuses you can make a lot of money. 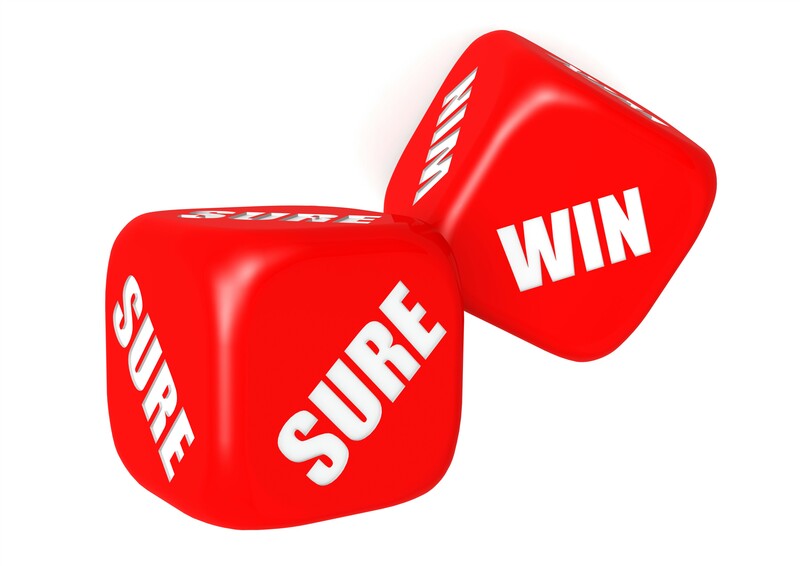 Read here how you make best use of the bookmaker bonuses. These are three main advantages for the rise of the mobile betting technology. But with betting being so easy nowadays you have to be careful not to fall into addiction. Please read our guide about gambling addiction for safety. What do you have to bear in mind when choosing a mobile betting app? - Read some reviews about the bookmakers and their apps here. - Is their design user-friendly? - What about their security and privacy? If you compare the mobile betting apps with the list above you will find the app which suits your betting style. How can you download the mobile betting apps? You can either got to your App Store (for Apple users) or Google Play (for Android users) or directly visit the website of your desired bookmaker with your smartphone. 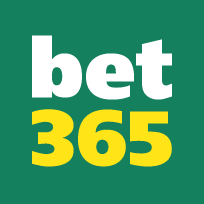 We highly recommend Bet365 for placing your bets. 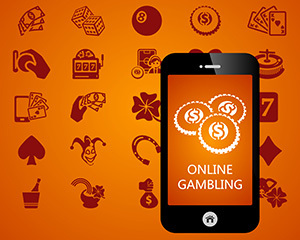 Mobile betting is the newest technology in the betting business. Everything gets much easier for us and we can make use of even more bonuses. It’s really worth a try because there is no downside which you have to be aware of.